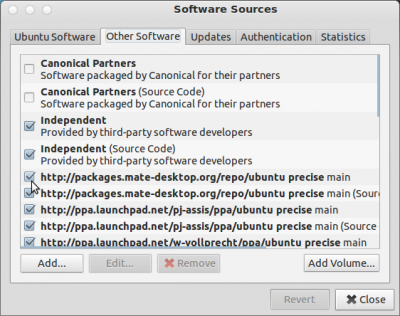 Root account is disabled by default, in Ubuntu and some other GNU/Linux distributions because the super user created by default (during installation process) can easily gain root privileges through the help of sudo (super user Do) command. But in some cases it might be good to have access to root power in GUI mode (or may be just for fun), although I’m sure most of such administrative tasks can be easily accomplished by sudo utility (which is installed by default in Ubuntu). 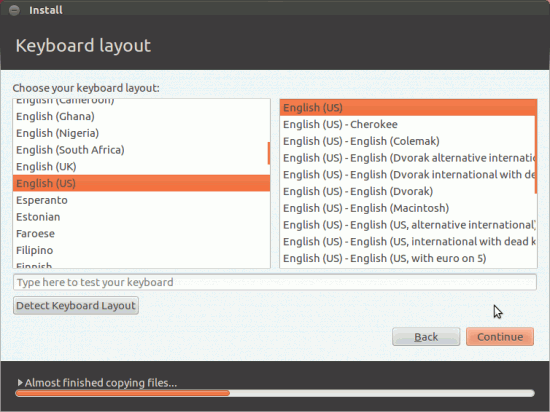 I had already written a post about Unlocking root account in Ubuntu 11.10 – most of the things are same and works as expected, in Ubuntu 12.04 LTS. 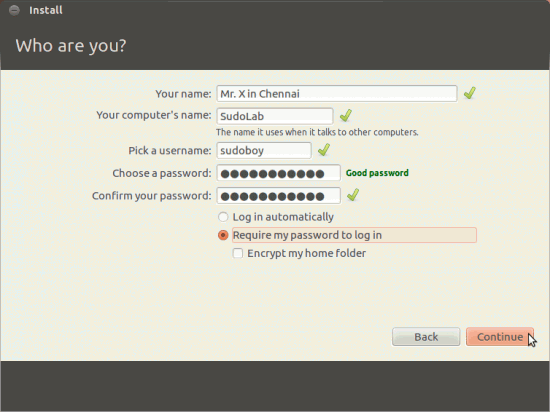 NOTE : But actually you shouldn’t be using root account for administrative tasks. simply use sudo (if you want to gain root power in terminal) or gksudo or gksu for GUI applications such as File Manager. 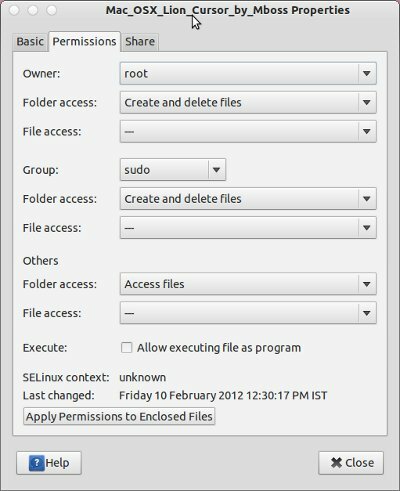 So if any command requires root power i.e gives permission denied error or something like that then just put sudo before that command. 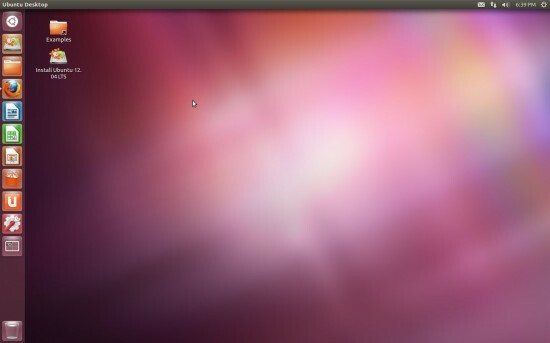 In earlier versions of Ubuntu, actually up to 10.10, a Mac OS X transformation pack was available for Ubuntu users (based on GTK 2. 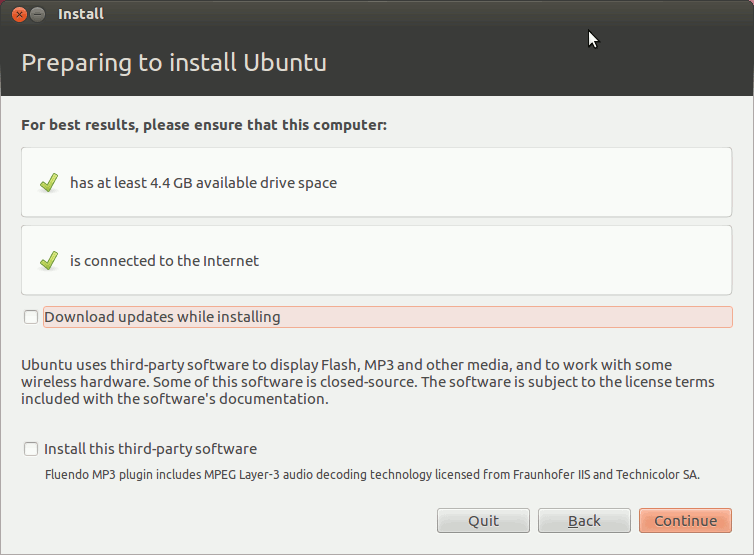 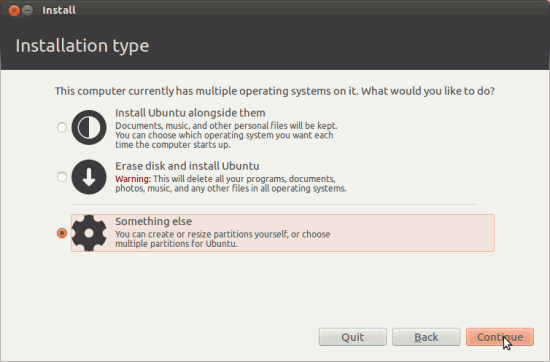 *) but now the Ubuntu 11.10 (the latest stable version) or 12.04 LTS (only alpha versions are available right now) as well as other Ubuntu derivatives such as Linux Mint, are based on GTK 3 – so the transformation pack doesn’t work anymore. 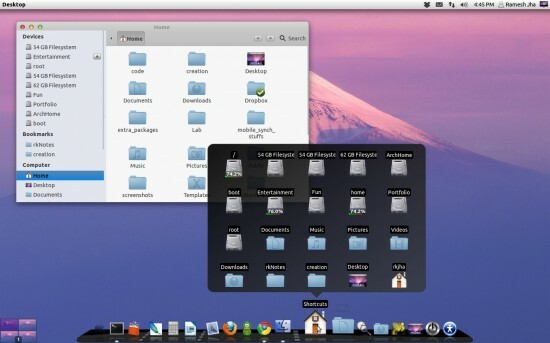 Both of the desktop – Unity (The default interface in 11.10) and Gnome 3 shell are quite popular. 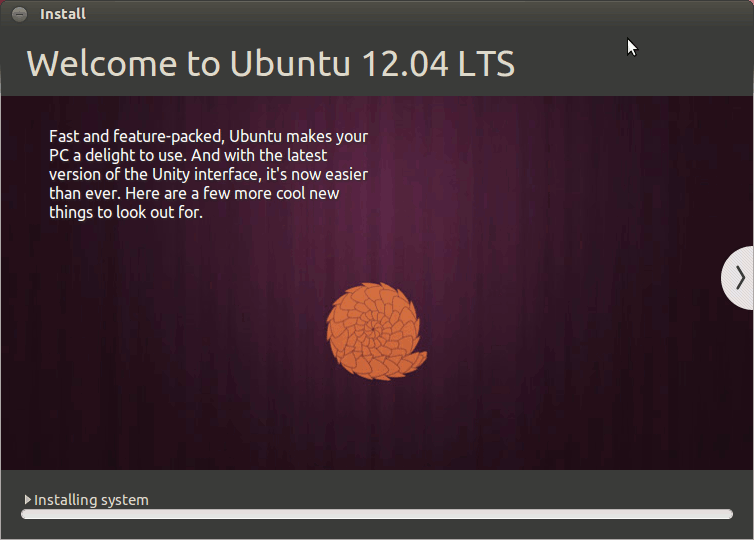 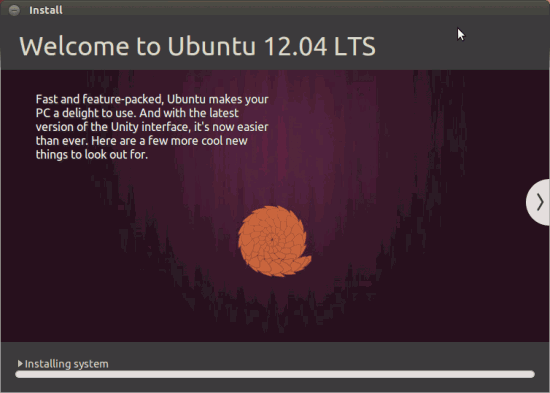 I’ve already covered a post about getting a Mac like look in Ubuntu 11.10 with Gnome shell desktop so this article is about Unity desktop. 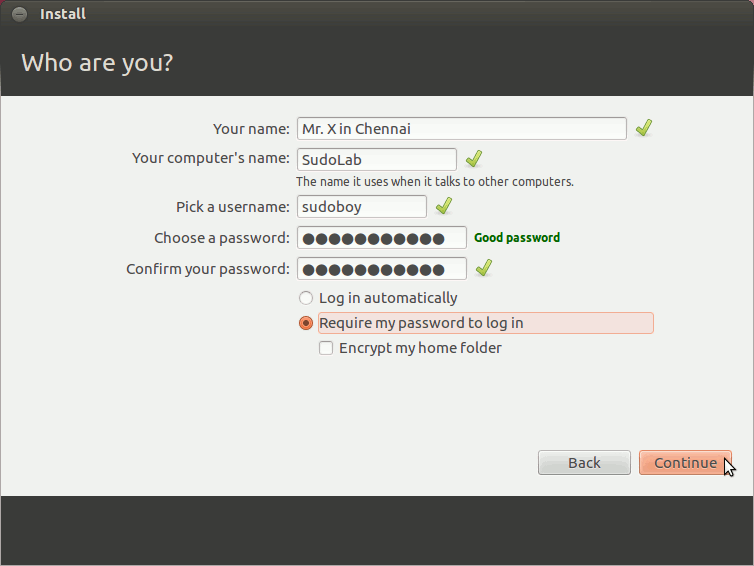 and finally you may need to change the permission settings to make it accessible also by a non root user. 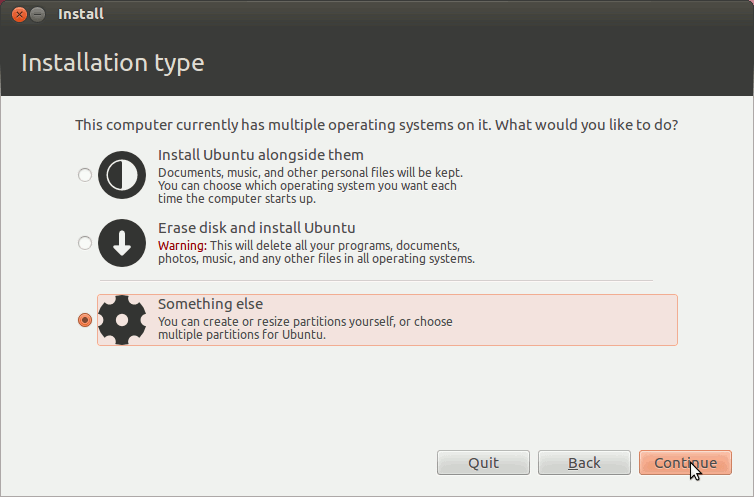 (By default it may be assigned root permission only). 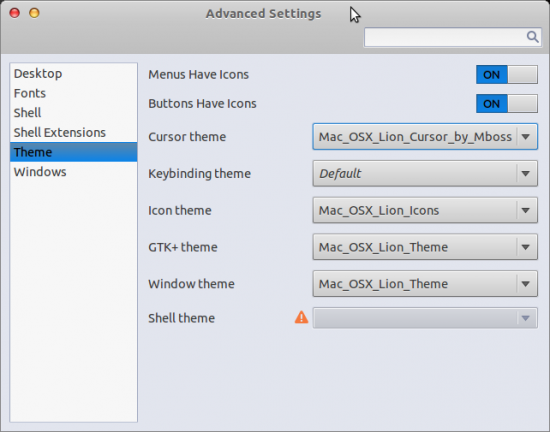 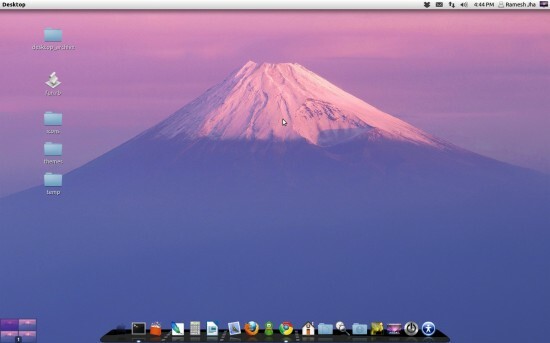 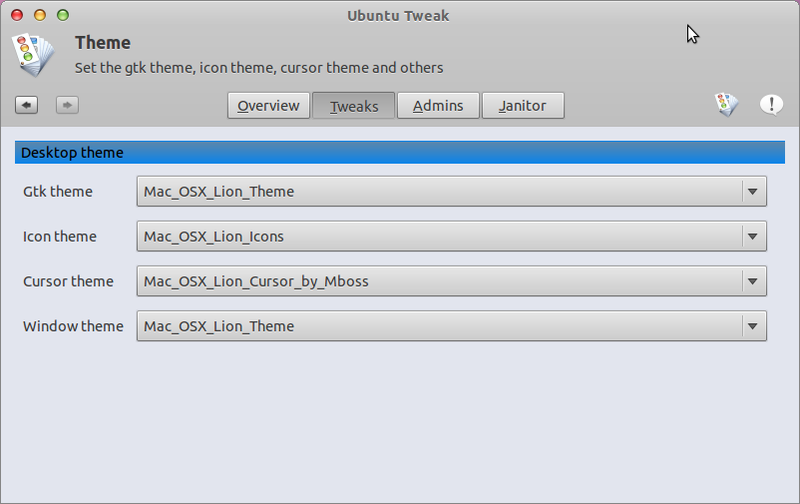 Now, open Gnome Tweak Tool and select Mac_OS_X_Lion_Theme – as indicated in above snapshot. 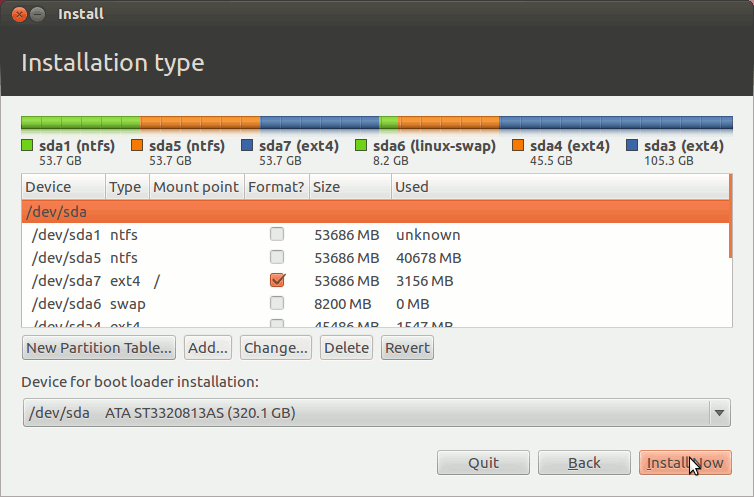 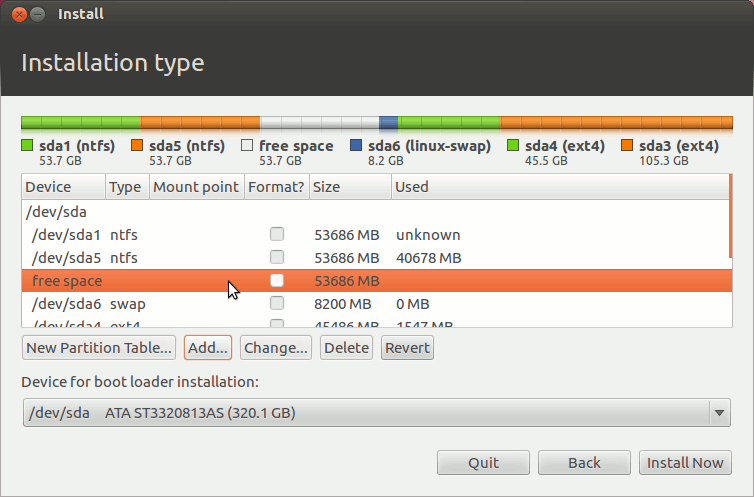 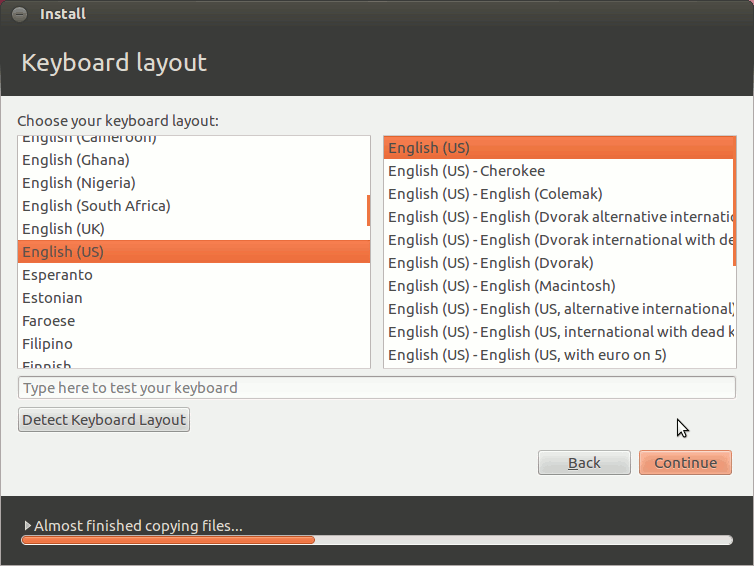 Then, start Cairo Dock or Docky whatever you have installed. 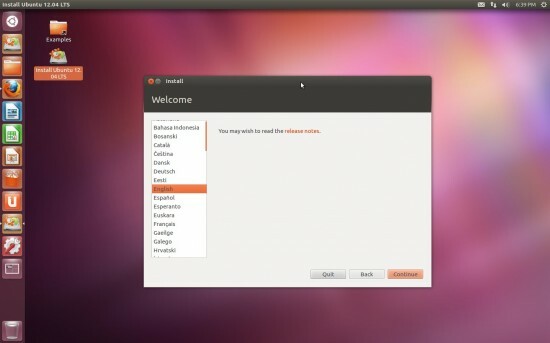 That’s all I hope you are enjoying the cool look of Mac on your Ubuntu 11.10/12.04 computer. 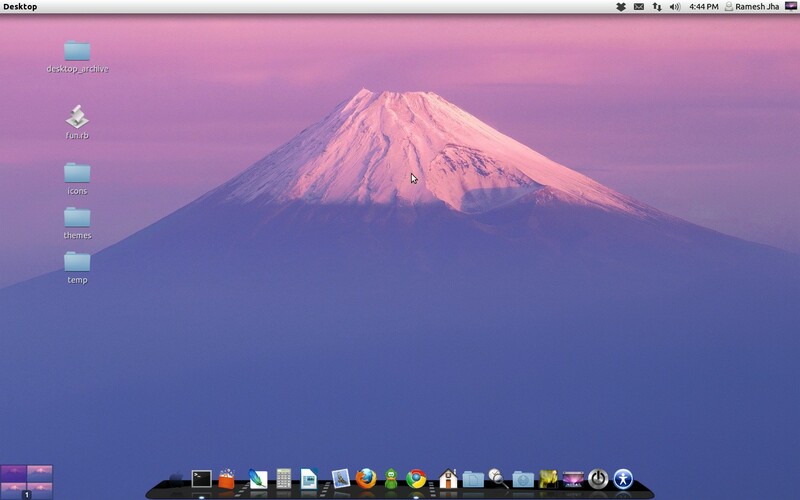 Have Fun – let me know if any problem occurs. 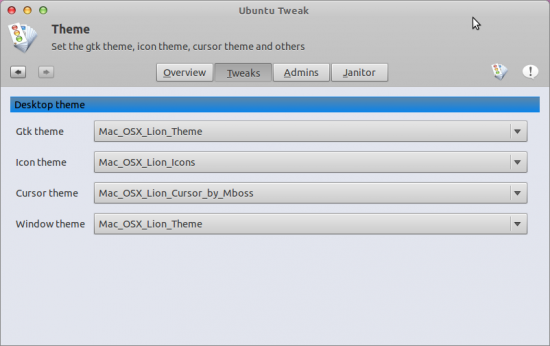 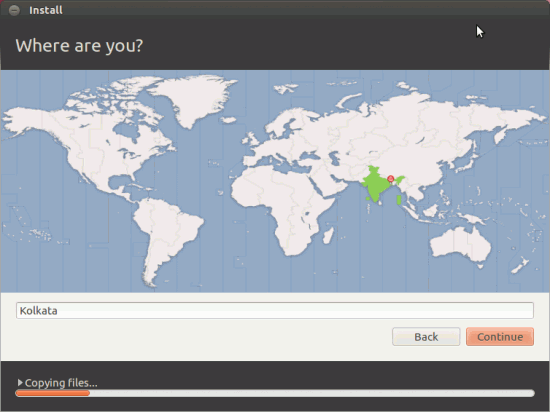 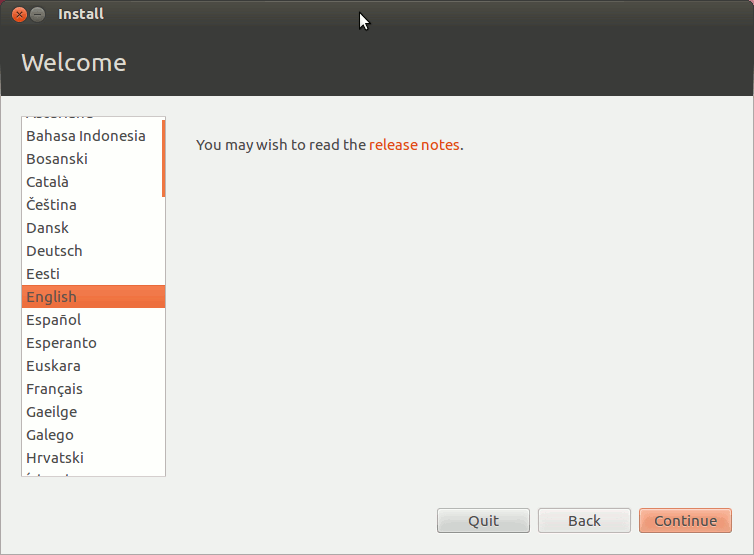 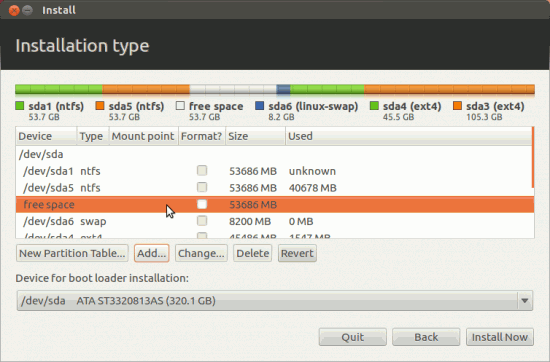 Besides Gnome Tweak Tool, you could also use ‘Ubuntu Tweak‘ – a small application to tweak/customize desktop in easy way. Thanks to MBOSSG for his art work – i.e Mac OS X Theme, icons and cursor themes.